So how long does it take for content marketing to get results? It's possible to NEVER see results from your efforts. Inbound marketing initiatives aren't magic beans that perform no matter what. Reaching prospective Alaskan patients and enjoying positive content marketing results takes effort and planning. 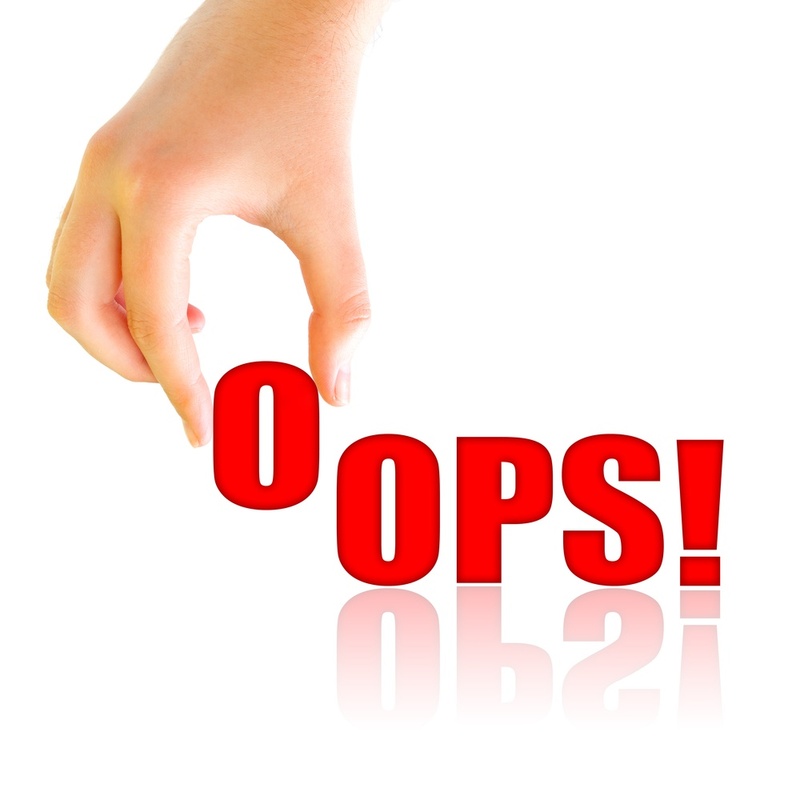 Sometimes you may make errors that end up with your audience not understanding why your topic is important to them, or not even running into it on the web! In these cases, your content initiative yields zero results for your business. 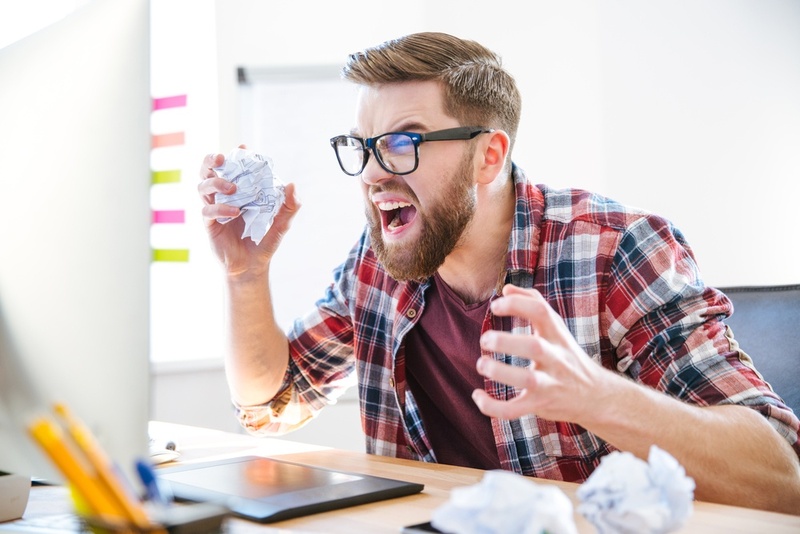 Before you yell "YIKES" and slam your tablet into the trash in frustration, the good news is that, by committing to your content marketing in Alaska, and following our tips, you WILL see exciting, profitable results. You just need to realize they aren't automatically a given. Consistency. If you subscribe to blogs and podcasts, you have an expectation of the type of information each of them convey. Adopt this with your content marketing in Alaska! Write about topics that solve your buyer's pain point or address a specific need. Developing your content strategy this way helps you build trust with your audience and sets you apart as a local influencer in your industry. A foundation like this helps you see real results from your efforts. Determining goals. Before writing a word of content, you need to decide what you want your content strategy to accomplish. Hint: It depends on the piece of content. A blog post, for example, may have a goal of getting the reader to click on a call-to-action (CTA). The goal of a more in-depth white paper or eBook may be to request a demo, or call for a consultation. Make certain to keep these goals in mind when creating your content, and urge your audience to take action. Clear goals guide you in what to say to lead your prospects through the sales funnel. These ways to maximize your content marketing results may sound like a no-brainer. However, there are easy ways to mishandle your inbound initiative that will get it off track if you aren't careful, and cause you to not see tangible results. Lacking a plan. We could go to the bank everyday and expect to have tons of money in our account. But, without a good job, controlled spending, and an aggressive savings plan, it probably won't happen. The same goes for seeing results from content marketing. Lay out your point-by-point strategy! Create a content calendar with blog ideas, days you will post, and where you will share the piece. Schedule out your rough plan a quarter out, and stick to it. 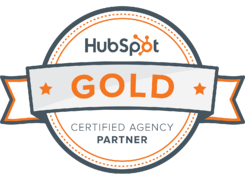 Aside from your actual topics, a plan is the most important component of a successful inbound strategy. Depending too much on Pay-per-click (PPC). It may seem simpler to just throw some money at PPC campaigns and Facebook ads to try to get results. This isn't a smart content marketing strategy! The foundation of your strategy needs to be valuable, relevant content. Otherwise, you are not solidifying your reputation, establishing connections, or building trust with your audience. You must have content for content marketing to work. Failing to distribute your content widely. Stashing your content three clicks into your website and leaving it there is basically like hiding your grandmother's pearls in the sock drawer. Nobody will ever see it! And invisible content is underperforming content. It's essential to share every piece of content across your well-managed social media channels. Carefully massage your profiles and cultivate a social media following of potential clients. That way, when you offer up content, it will get devoured by local people interested in your message. The ones who find it valuable will like, comment, and share it, which grows its reach exponentially. So, if you do all this, how long does it take for content marketing to get results? Increased web traffic. 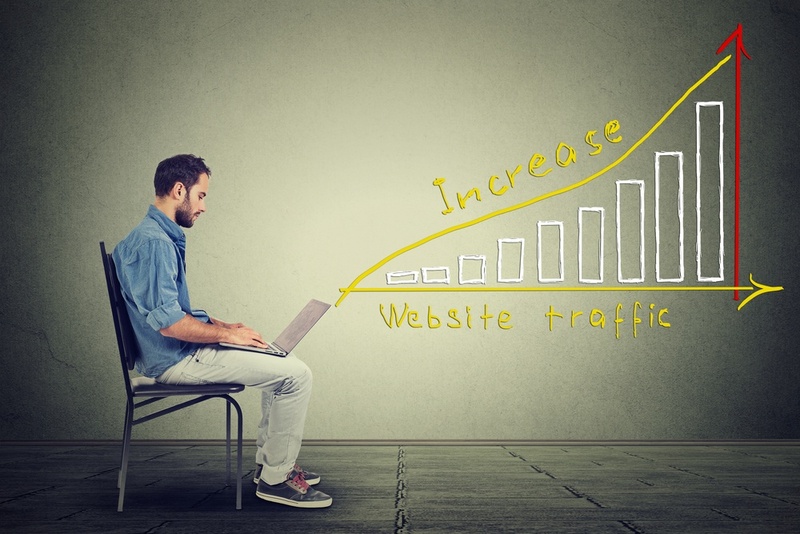 Driving your buyers to your website begins immediately with well-developed, enticing content. Even the first blog can do it! It's important to look at your analytics and see how many views each blog receives to measure results. Also watch your social media channels and determine which topics are most popular. This not only shows you recent results, but prepares you to build on those for greater future success. More phone calls. Within the first few months of a consistently managed content strategy, your office phone should start ringing more often. 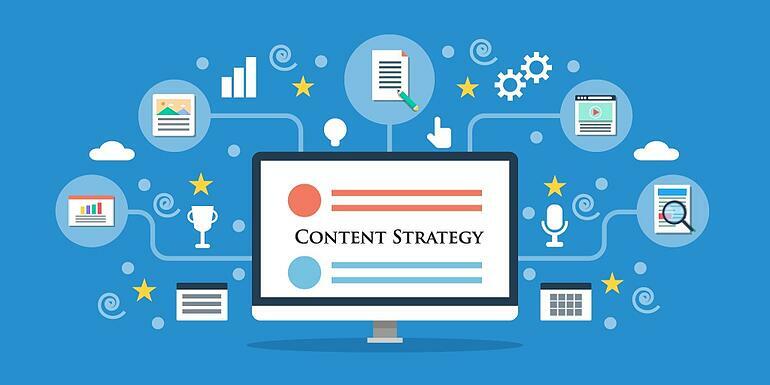 Once your strategy gets going with blogs, shares, and website traffic, your audience will dig further into your content, and traipse further into their buying journey. This is when those "free consultation" or "call for more information" CTA will produce results. It's critical for your office team to understand the important of offering a friendly voice and sharing concise information to callers. Even the best content strategy yields few results if the buyer's phone call is met with short, unfriendly, or ill-informed answers to their questions. Ask your office staff to keep a log of the new patient calls, and measure it weekly as your content strategy revs up. Wider brand recognition. An indirect and longer range benefit of content marketing is Alaska is greater overall recognition of your company and brand. This may occur without your buyer even realizing it. Maybe your prospect's friend shares your blog post on Face Book after a sleepless night of tossing and turning, and they call you. Or your strategy could bring you additional ways to market yourself such as speaking engagements or community involvement. This will build you into a powerful local influencer. If you commit to content marketing in Alaska, take the time to create informative content, and share it as widely as possible, you will see results for your efforts. It may not be overnight. Don't get discouraged and think it doesn't work. Inbound marketing sets you up as the industry leader, reaches people who need your service, and expands your brand's reach. And, it does it all less expensively than other forms of traditional advertising. Over time, with proper oversight, you will be rewarded with a packed schedule of happy patients. Contact inboundMed in Alaska at (907) 602-3438 or just click the button belwo and one of our marketing strategists will contact you today!